Goal 1: Facilitate the generation of practice improving research and its more rapid adoption for improved patient outcomes. Goal 2: Facilitate evidence into practice research. Goal 3: Facilitate the more efficient and effective incorporation of research, clinical training, education and service delivery within a formal governance structure that supports networks and enhanced collaboration between centres of research excellence and centres of clinical excellence which may include regional settings. 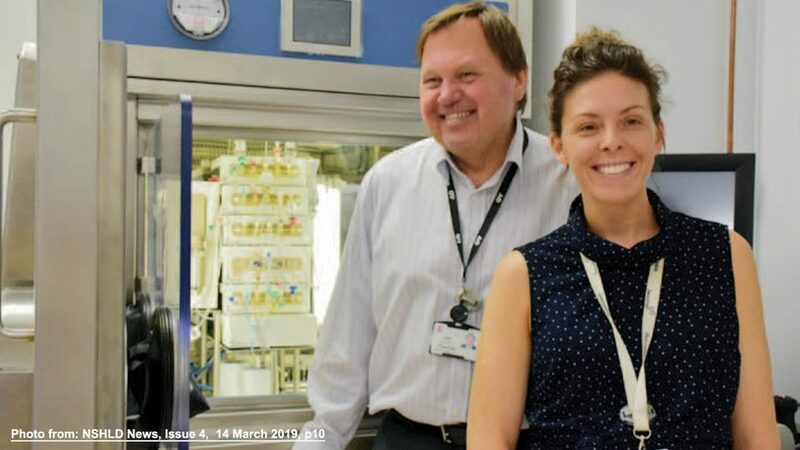 Sydney Vital Translational Cancer Centre brings together leading researchers and clinicians across our network with the purpose of improving outcomes for patients with cancer. Sydney Vital has developed a strategic plan comprising of overarching flagship programs, translational centres of excellence, pillars and research infrastructure. Build a supportive governance structure. Develop and maintain essential research infrastructure. Build a process to link the right people to do research. Standardize process to identify right questions that align with health priorities. Facilitate comprehensive research training and educational programs. Identify process, disseminate research findings and support the implementation of evidence into practice in an efficient manner. 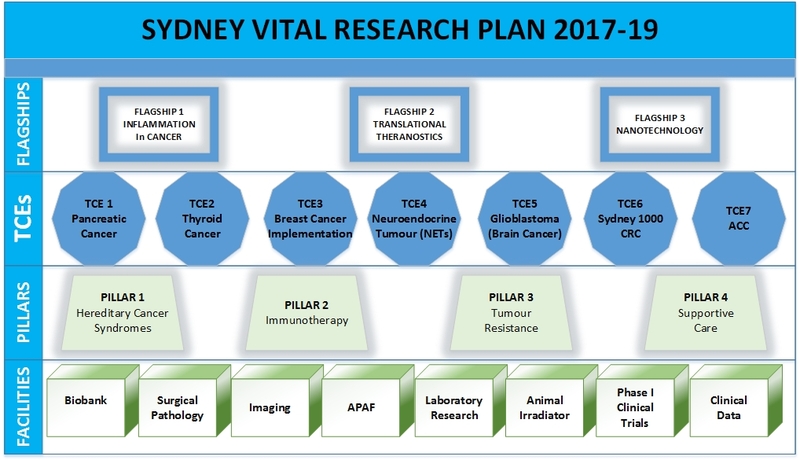 Based on ongoing discussions, reviewer’s comments and advice and a clearer understanding of local expertise and strengths, Sydney Vital’s strategic plan has evolved over the past years to now focus on broad and overarching research themes spanning multiple tumour streams. Three flagship themes have emerged and now include Inflammation, Theranostics and Nano-oncology. 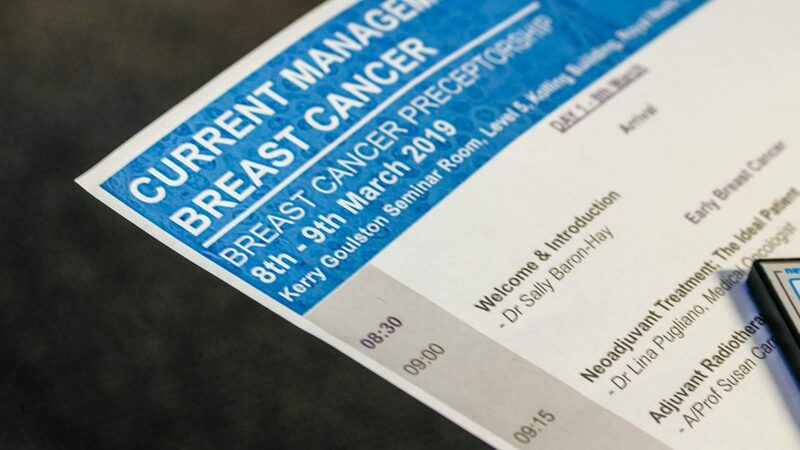 Previously, Flagship 3 was focused on implementation in breast cancer and has now become a translational center of excellence (TCE) in Breast Cancer Implementation. Opportunities for implementation research will now be incorporated within each Flagship program. To further capitalise on local clinical and research strengths we have started seven TCEs in predominantly rare tumours (later incorporate other tumors where relevant). SV will provide financial support to the TCEs which are composed of basic and clinical researchers. 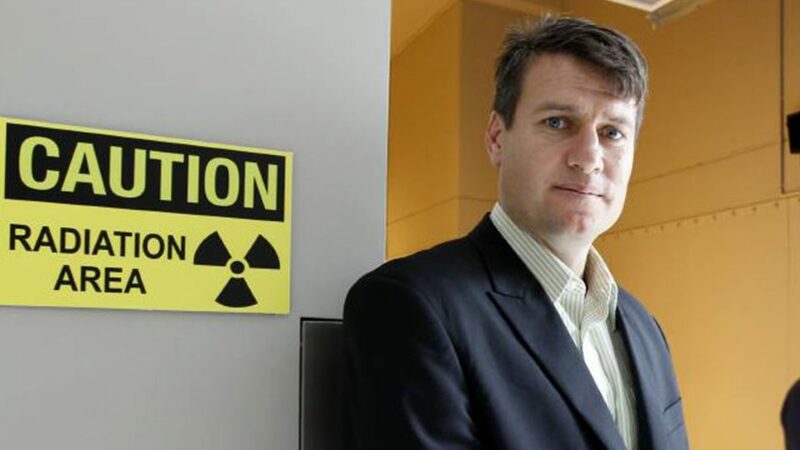 TCEs should lead the research which links with industry and community with a broader picture. SV funds $65,000 toward a fellow and FTE 0.1 salary contribution to Flagship Lead per Flagship. SV’s Pillars have also been allocated $10,000 per Pillar. Activities within the pillars include. There is budget of $140,000 pa has been allocated to Research Scholarship Top-ups. There is also budget for seed funding and travel awards.